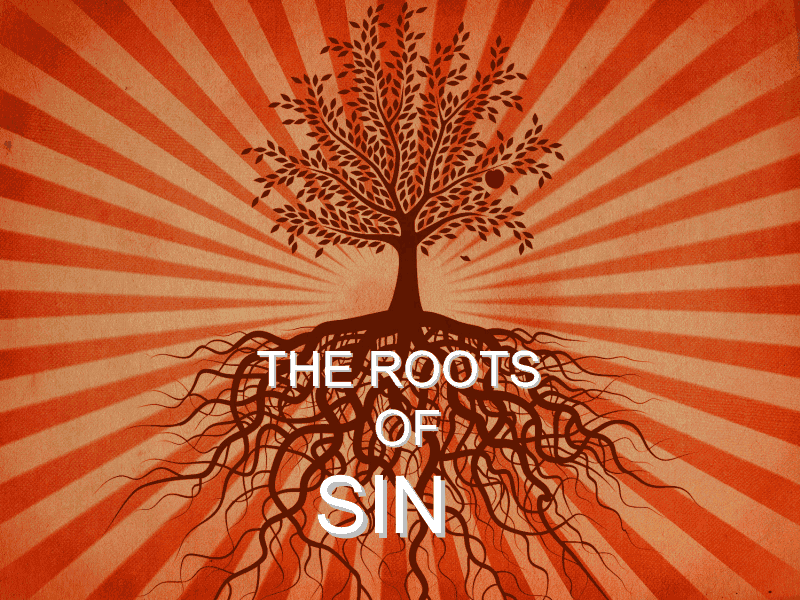 Why do we sin? It was a problem for Adam and Eve and it continues to be a problem for us today. Come and join us on Sunday as Kurt leads us in a powerful message about how we can see and avoid the same stumbling blocks that plague us to this day.